Secure building, clean, top floor, air conditioning, everything works , convenient location: shops,trains, buses ect. I have fridge, washer, dryer that can be shared. I'll add photos soon. Great unit complex in the heart of the Sutherland Shire. 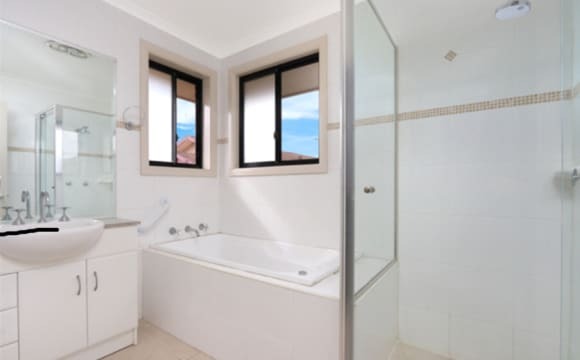 Drive to Westfield Miranda in 30 seconds, 10 mins drive to Cronulla beaches. Miranda and Caringbah train stations within 15 mins walking distance with a convenient bus stop right out the front of the complex. Off- and on-street parking available. Perfect place with everything you'll ever need. Fully self-contained with washer and dryer, dishwasher, brand new aircon and all the standard appliances. Suitable whether it's your first time moving out or a veteran renter. 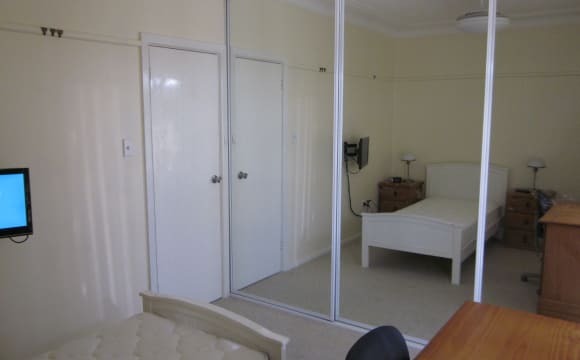 Your bedroom has a large built-in double wardrobe with full-length mirrored doors. Bedroom doors have locks for privacy. The apartment complex is very secure and easy to navigate, and our neighbours are helpful and friendly. We like to keep the apartment clean and all chip in for household necessities if they're needed. Rent is $275 pw (1/3 total weekly rent + bills). 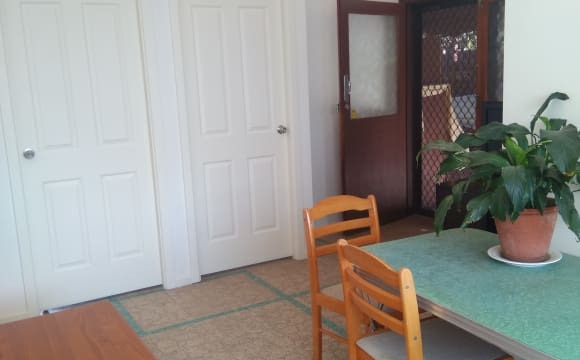 $275 INCLUDES ALL bills, Netflix, NBN internet, wifi and use of pretty much everything. Bond is 2 weeks rent. 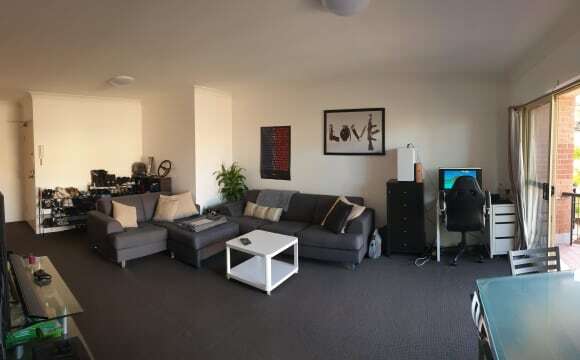 Clean, funky, good size apartment. Master bedroom available at $230 per week plus 2 weeks bond. All bills included except electricity (shared). Quite area and only 5 minutes walking distance to all amenities including Westfield shopping centre and all public transports. Easy parking. Features: Comfortable relaxing dwellings. Large living area with air conditioning, leading to private balcony as well private patio /BBQ area. Kitchen and main bedroom overlooking a pleasant and quite street. Place is fully furnished, tidy with modern furniture. Clean bathroom with shower and bathtub. Internal laundry with washing machine and ironing setting. Large master bedroom features: single bed, fan, heater, large built-in wardrobe, computer desk/ chair and free internet. 2 minutes walk and you'll be inside Miranda. Great for retail workers. 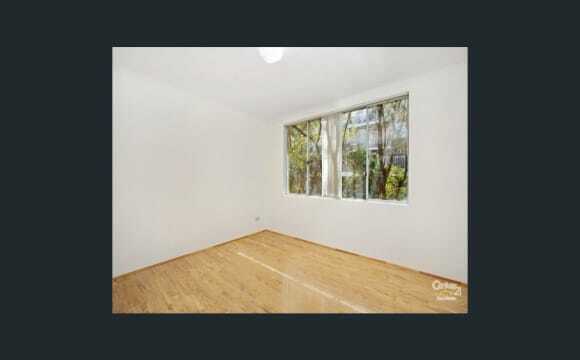 Large bathroom and renovated kitchen, internal laundry, on-street parking, 3-5 minutes walk to train station. Not ground floor. Balcony, second living room. Built in wardrobe. Can supply mattress if needed. Internet I use my own mobile data connection as NBN is a rort. You can buy a half price sim card and get 20-30 gigs. Ozbargain life. My masterroom bedroom is vacant with attached bathroom and built in wardrobes and is easy to access in the balcony through the room itself. $330 per week all bills incl. perfect location. I have a really good sized double bedroom with a mirrored built in, fully furnished with a queen bed in a spaciously furnished private apartment. 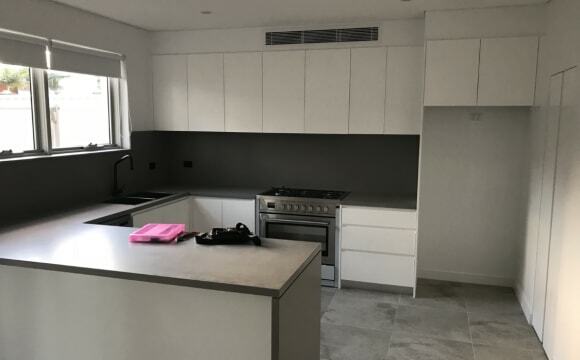 The unit has a Modern Kitchen, Foxtel, and WiFi internet with a Large Open Plan Living Area that opens onto a Private Garden Balcony with Barbecue. Clean, Carpeted and Air Conditioned, there is an Internal Laundry with Washing Machine, Sink, Huge Water Heating Tank and some cupboard space, with Additional Storage in the garage as well if needed. Right near Westfields, it’s an easy walk to local gyms, cinemas, pubs, restaurants and transport, with a train trip to Cronulla taking 10 mins, and about 40 mins to the City. The Apartment is elevated on the first floor at the rear of a small block, which has security and complete privacy, along with off Street Parking. 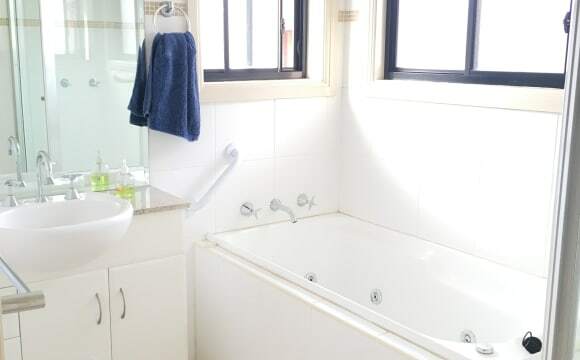 Rent covers everything, Water, Foxtel, Internet, and Electricity bills, linen, towels, use of all conveniences, wear and tear and all the little other extras. Rent plus bond is 4 weeks plus 1 week in advance, NO Smokers, Couples or Pets. 5 min walk to Miranda shops and train station. 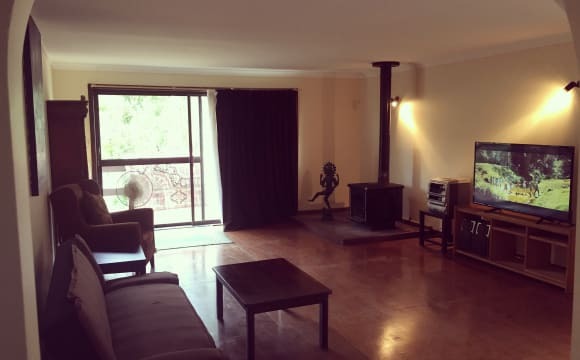 One good sized bedroom for rent in a spacious 2 bedroom apartment in a quiet street in Central Miranda. Bathroom, Kitchen and lounge areas will be shared. Two toilets thorough. Medium to long term stay. Looking for someone who works full time with regular hours, is respectful, hygienic, clean and easy going. Feel free to call/text if you are interested in the room. My personal interests are outdoor activities, fitness, health and wellness, and clean eating. The property was built last year and finished in December so it's very new. It's a 10 minute walk to Westfield or public transport (5 minutes if you're fast). It's a fairly quiet street with plenty of street parking. The beach is about 15 minutes away by car and the CBD is about a 30-40 minute drive on a good day. Plenty of restaurants, cafes, shops, cinemas etc. We are a bit slow on the moving in front but we have the basics set up and are slowly but surely adding in our own bits a pieces to the place. 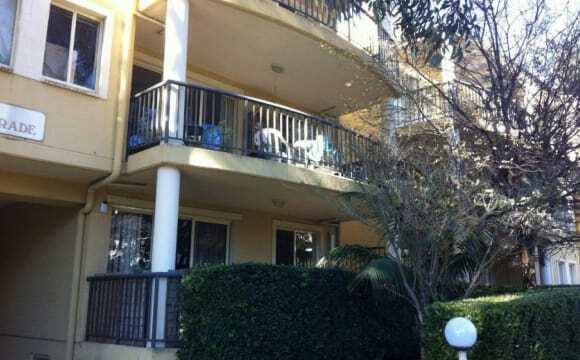 This is a ground level apartment and at the end of the street is the Gymea Train Station. It’s right next to the Gymea shopping village. The room has new ceiling fan, new blinds, new bed with under bed storage, new built-in wardrobe and new storage box cupboards! The apartment had gas stove and oven, internal laundry, all the kitchen amenities, bills and WiFi are included. Newly renovated four rooms in the back of the house, separate entrance and exit, quiet, new kitchen, two bathrooms, near school, tabe. Go to the bus station for 3 minutes until Hurstville or Mirendar. **Including all bills and fortnightly cleaner** Beautiful appartment, super close to public transport and shops. The apartment has 2 bedrooms and 1 bathroom (a second toilet in located in the laundry), a large living room and kitchen and two balconies. Easy public transport available from the nearby Caringbah train station and there is a local Woolworths 2 mins walking distance. The apartment is fully furnished. The laundry has a washing machine and the kitchen has a dishwasher and fridge and is fully equipped. The apartment has a relaxed and homey feel. Our unit will definitely have Stan, and hopefully aircon and a dishwasher. I'll try to make sure it's nice and modern and I want it to be our comfortable home. Beautiful, large federation style home nestled in bushland at the end of a leafy quiet cul-de-sac. The home has been built using aspects of an early century pub in Sydney, such as a stunning timber staircase and gorgeous recycled brick. The off-street home opens into a chandelier lit foyer, opening onto an upstairs area and a staircase that leads downstairs. Moving through the upstairs French doors, you enter upon a bright, naturally sunlit living area boasting an open fireplace, air conditioning, and French doors opening onto wrap around balcony. Off the living area is master bedroom (with ensuite), second, third and fourth bedroom along with shared bathroom. The Master room with walk-through-robe and recently renovated ensuite, also boasts an open decorative fireplace and private balcony overlooking creek and bush. * Currently occupied. Second bedroom with built-in wardrobe and gorgeous sash window. * Available * Third bedroom with cupboard, large stained-glass window overlooking trees and French doors opening onto balcony. *Currently occupied Fourth bedroom with large stained-glass window overlooking trees and access to balcony. *Currently occupied. The shared bathroom has recently been renovated and has shower, vanity, heater and Hollywood lights. Moving downstairs, you pass through a chandelier lit sitting room to make your way into open plan kitchen and second living area. This living area also boasts an open fireplace, French doors opening onto wrap around balconies taking you into the garden with a babbling creek running along the length of the property. The newly renovated kitchen, includes all as new appliances and stone bench tops. There will also be an additional fridge and freezer available. Laundry area includes a washing machine and outdoor clothesline. The downstairs has two bedrooms. Room 5 is brightly lit, huge built in robe, French doors opening onto the backyard. *Currently occupied. Room 6 is a master bedroom. Large bedroom with beautiful timber flooring. Stunning stained glass windows, with private outlook. Very large built in robe with pull-down hanging spaces. Walk through to recently renovated, private ensuite bathroom. 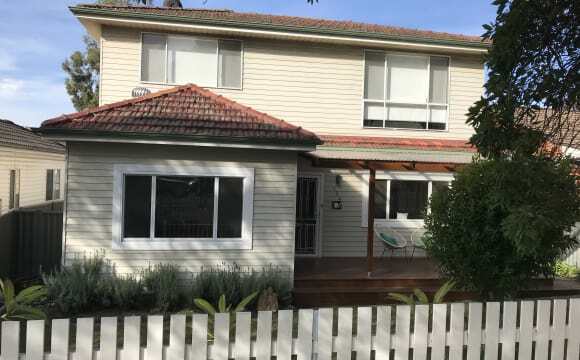 * Available Now * The home is 10-15 minutes walking to Gymea Village and train station and a bus runs from the end of the street. Westfield Miranda is a 5 minute drive, Cronulla beaches is 15 minutes. Train to CBD is 45 minutes, airport is 50 minutes. There is a lovely bushtrack running alongside the creek that takes you down to Gymea Baths and estuary. During the day, the trees are filled with kookaburras, cockatoos, currawongs and lorikeets. At night the sounds of frogs can be heard in the creek and you may even be so lucky to hear our local Powerful Owl. All the neighbours are particularly quiet so the peacefulness and the sounds of nature in the surrounds are really wonderful. TPG WIFI installed. All bills included. Only 5 mins walk to Woolworths, Coles and Caringbah train station which is only two stops from Cronulla beach. Furnished room King single bed Desk Wardrobe Own toilet and bathroom TV Please text or leave message and I will call you back. 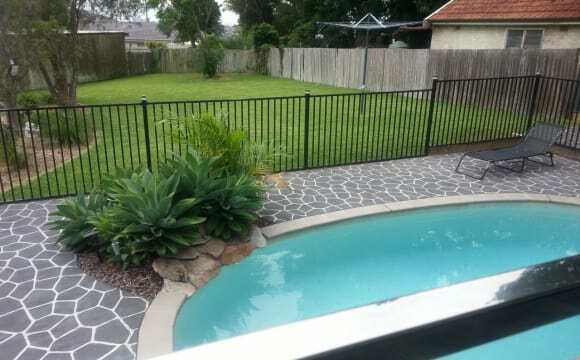 Nice home in the shire 5 mins from beach has a pool and nice home. $320 per week including bills. Large double furnished room with queen bed ( or could have 2 singles for 2 students sharing- rent would be more). Own bathroom and living area with sofa, table and chairs and can provide desk(s) if required) 3 minutes walk to train station and shops. Bright and sunny room. Brand new reverse cycle heating, pool. Clean and tidy. The house is awesome. 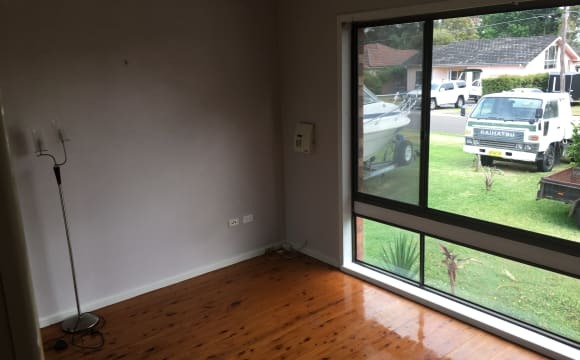 Three bedrooms in caringbah, built in wardrobes, unfurnished bedroom but everything else is furnished, big living dining area and backyard. We have netflix, stan, playstations, wii and a bundle of dvds you are welcome to. We have the laundry and kitchen fully set up so you just need to bring your bedroom stuff. We also have a spa bathtub which is really nice after a long day. 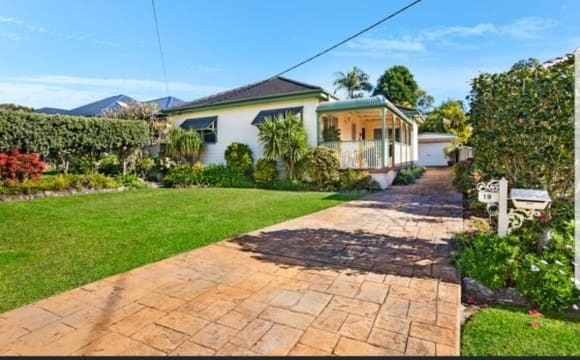 We are about a 5 min walk to caringbah station and 5 minute drive to the beach! Great location walking distance to train, bus stops, supermarket etc. 5-10 minute drive to beach. The house has 4 bedrooms, one of the bedrooms has been turned into a second lounge/music room with furniture in it. One bedroom is significantly bigger then the other but the smaller one has a huge built in robe so plenty of room for storage. Big driveway for off street parking, decent back yard, Only One bathroom but two toilets in the house. House is furnished but rooms are empty so you will need your own bed etc. the bigger room will need some sort of dresser/Tallboy for storage but there is so much room to fit stuff in and not feel crowded. The property has a creek run through the backyard. Nice and quite. Big living room with amazing chillout Balcony. A very modern, bright and spacious apartment that is furnished (living areas) on the top floor with balcony. The room is unfurnished with large built-in wardrobe and comes with the main full bathroom. The unit has a great size kitchen with gas stove / oven, air conditioning and own large internal laundry. All within 5 minutes walking distance: - Conveniently placed close to Caringbah Station - Abundance of restaurants nearby - Coles, Woolworths, coffee shops, bakery and fruit grocers - Public Leisure Centre, Pool and gyms 5 minutes drive to Cronulla Beach / ferry and walking tracks. 6 minutes drive to Westfields Shopping Centre and the Hospital. Internet is included in rent with access to netflix. - The room is for a NON SMOKING female who has part time or full time employment. - Female BATHROOM &amp; TOILET SHARED WITH ONLY ONE OTHER FEMALE. - The room features: ----- a HUGE wall to wall BUILT IN WARDROBE with 3 mirrored sliding doors ----- TV with built in DVD player ----- smoke alarm ----- 3 speed ceiling fan ----- digital clock radio ----- desk with chair ----- single bed ----- two bedside tables - The house has PEACE &amp; HARMONY with pleasant &amp; considerate tenants &amp; landlord. - The house has GOOD FENG SHUI. - Rooms are for single occupancy ..... no overnight stays by partners. - All amenities in the house are available for the use of tenants. 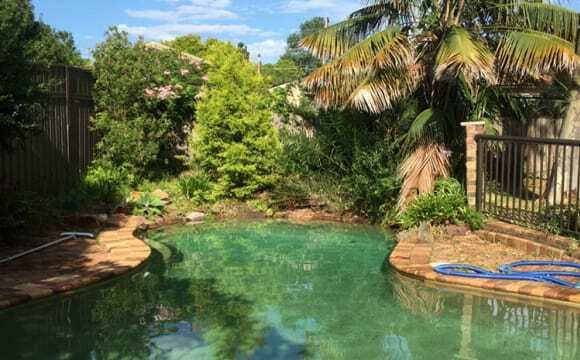 - The house is located in a quiet cul de sac. 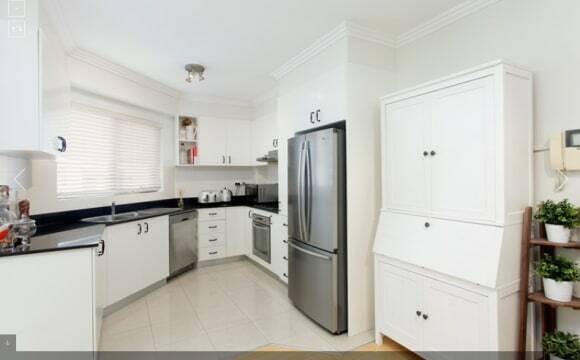 It is 20 minutes walk to Gymea train station (1.5 kilometres). - Furniture, bed linen &amp; pillows are all supplied ...... or you can bring your own. - ELECTRICITY, GAS, WATER, INTERNET, TELEPHONE &amp; RATES ARE ALL INCLUDED. - UNLIMITED WI-FI available &amp; also the use of a house computer &amp; colour printer. - Use of land line telephone for all mobile, local &amp; interstate telephone calls. - Laundry detergent, toilet rolls, cleaning products &amp; washing up liquid are all supplied. - The kitchen has gas hotplates, oven &amp; grill. - References are required. - Renting of the room is via a Residential Lease Agreement which is lodged with the Department of Fair Trading. - I do not hold the tenant to the lease in the event that he/she wants to move out .... two weeks notice is required. - No pets - Parking space available for 4 cars on the nature strip. 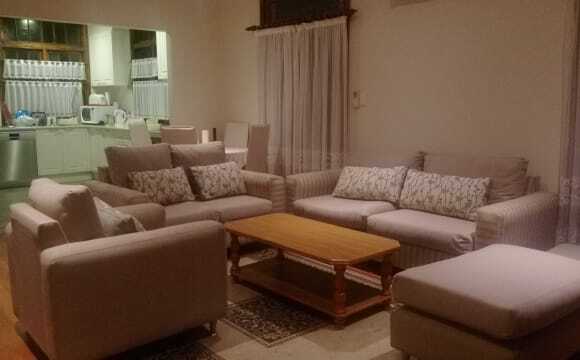 - The owner lives in this five bedroom house &amp; the tenant mix is two males &amp; two females. It's close to station, shops, 15mins to beach. Single room for rent, furnished.